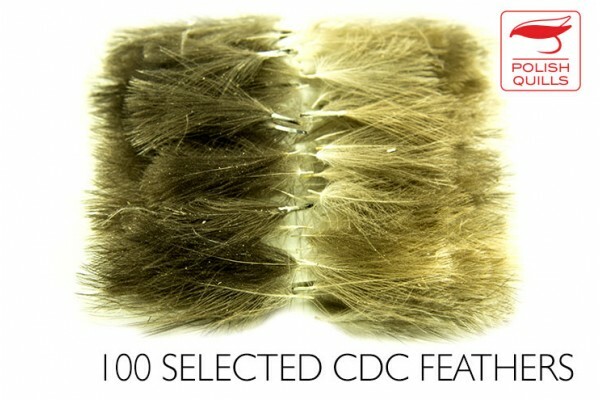 One bag contains 100 pcs of hand selected wild duck feathers. Amixture of tints from bright to dark. Crazy work to do them!